Wabash Watch & Clock Co. Welcome to the Wabash Watch & Clock Company We are a family owned and operated business servicing the Wabash Valley area. 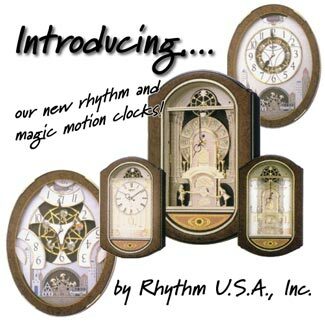 Stop by and see our beautiful selection of new watches and clocks! We are also certified in watch and clock repair and offer "in house" repair services on all varieties of timepieces - new or old.